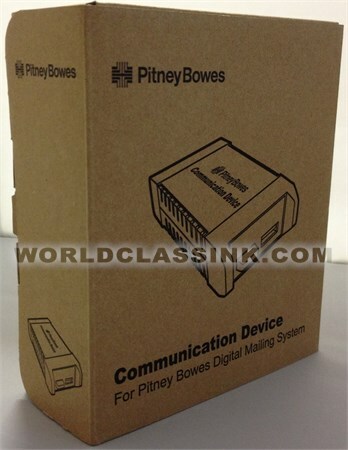 Allows you to print to your postage meter without the need for a hardwired Ethernet cable. 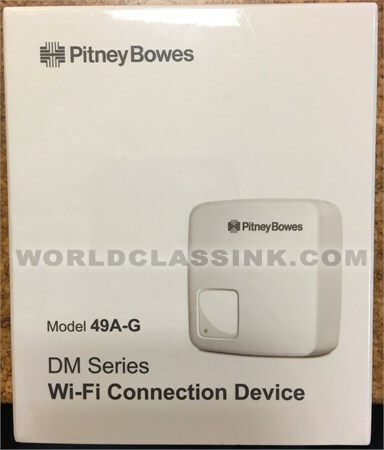 *Used in conjunction with the Pitney Bowes LAN Adapter / Constant Communications Device. *Also known as the wireless printer adapter.